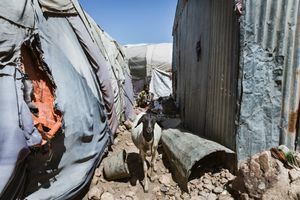 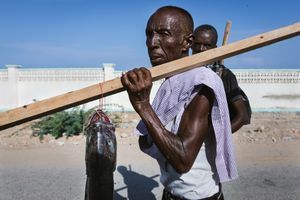 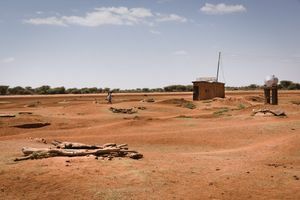 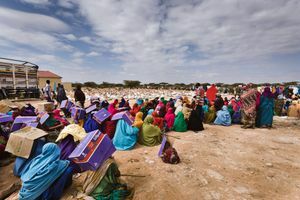 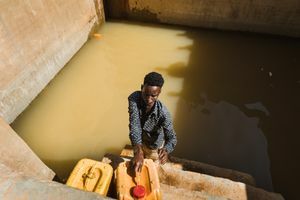 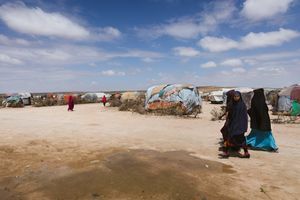 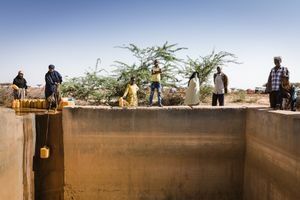 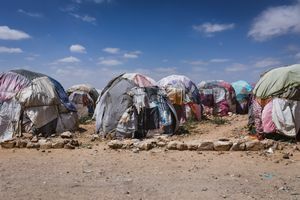 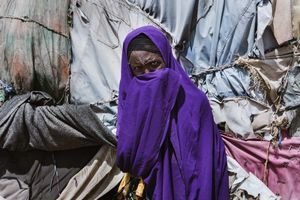 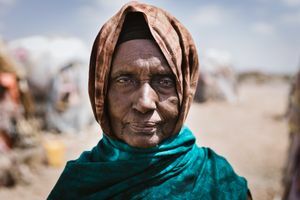 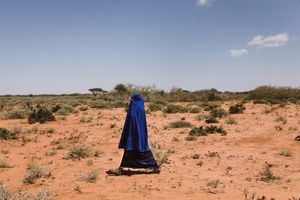 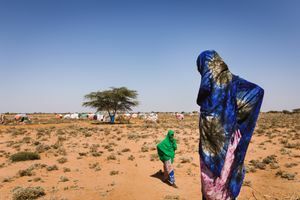 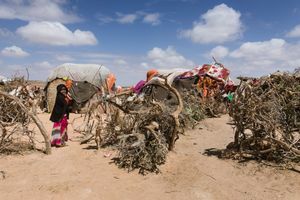 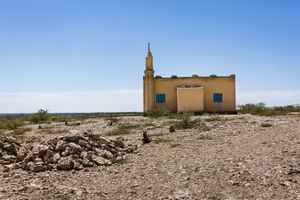 Somaliland and other regions of the Horn of Africa have been severely affected by droughts during the past four years, disseminating entire pastoralist communities. 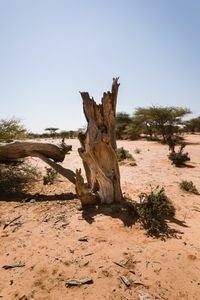 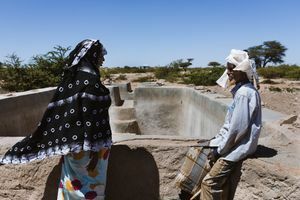 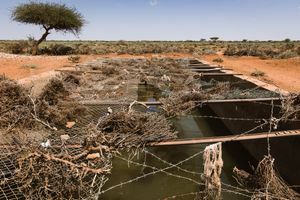 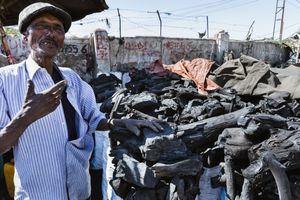 In the eastern parts of Somaliland wells have dried up and 80% of livestock has perished endangering the pastoralist way of subsistence that used to be main economic activity in Somaliland. 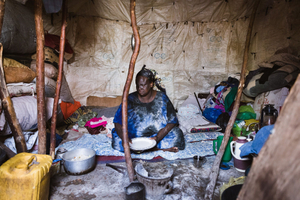 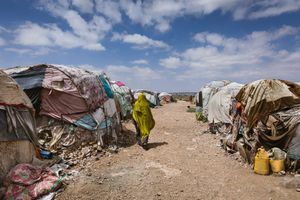 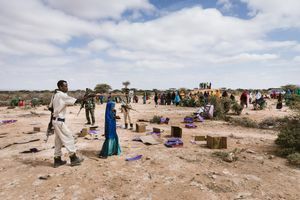 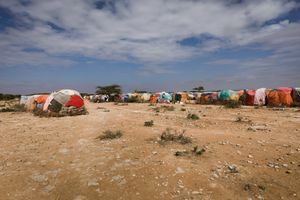 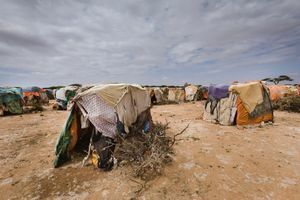 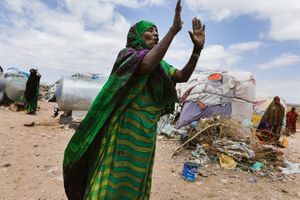 Once owners of large livestock reserves, tens of thousands of Somalilanders have been displaced and settled in camps ever since. 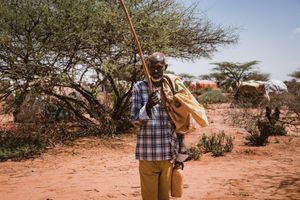 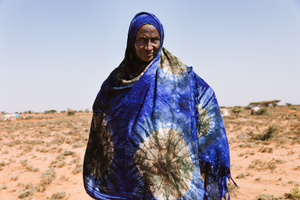 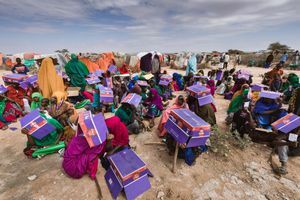 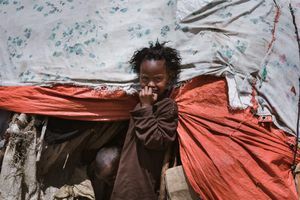 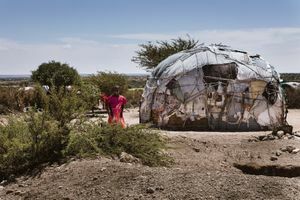 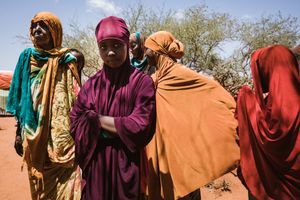 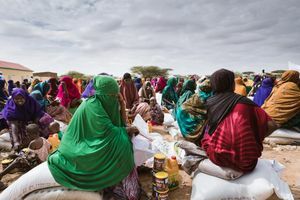 Having lost their livelihood due to the drought, these once pastoralists and nowadays climate refugees are entirely dependent on humanitarian aid, food and water distributions to survive. 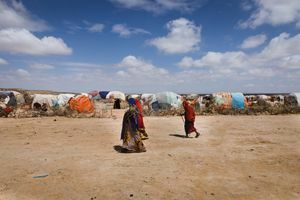 Most have abandoned their nomadic way of life and dwell in makeshift camps where aid can reach them. 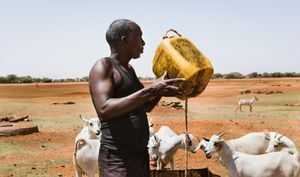 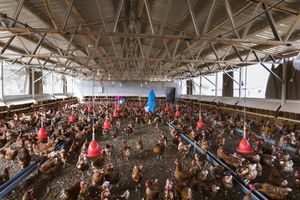 The country remains mainly a pastoral society, but with persistent droughts and deforestation more and more people must seek alternative ways of making a living and settle in places where water can be generated and used for agriculture. 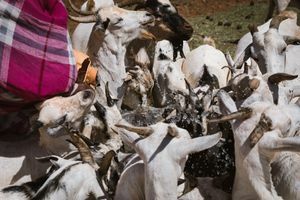 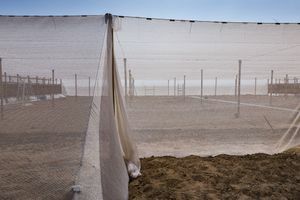 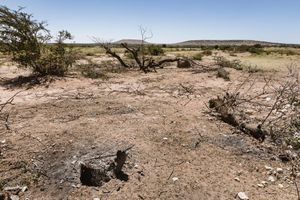 They will have to adapt and remain in one place rather than wander around the vast stretches of desert with their livestock. 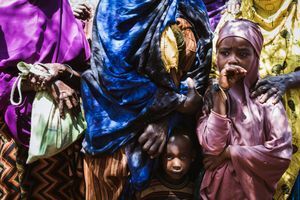 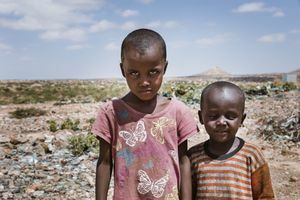 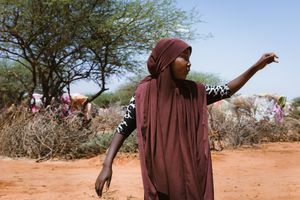 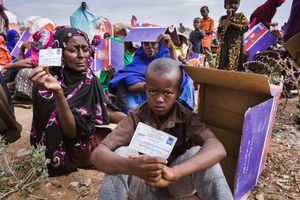 Somali children are now growing up as displaced - not by war but by climate change.